Nothing is more exciting than watching kids and their parents have the time of their lives. And nothing compares to a Master Bubble Show to do just that. It brings out an innocent delightful joy from deep inside. So what's a bubble show anyway? Watch the attached video and see what all the fuss is about. http://youtu.be/clrs7a_zdlY. If you couldn't hold back from smiling wait until you actually experience a full blown bubble show for yourself. Nothing compares to it. The Bubble Master Bubble Show. A delight for kids and adults of all ages. Awe at the enormous car and van sized mega-bubbles using giant bubble wands. Be amazed as one bubble eats up the other bubbles. Delight as bubbles are blown inside of a big bubble and suddenly fly out of the top. See the wonder of sparkling sunlit rainbow bubbles. Thrill at white tornado bubbles. Standing in the blitz of a bubble spray is a lot like getting tickled or watching the feathers fly after a pillow fight. But it also seems to slow down time and connect us with the child within in a way the says it's OK.
Catch a glimpse of brilliant tiny bead size micro bubbles. Become astounded at the brilliance of white pearl bubbles and a bubble snow fall. Watch the Bubble Master Make a Bubble Snowman. See children enthralled at the sight of a 10 foot long funnel bubble. Get engulfed and stand inside a giant bubble wrapped around you. The show is highly charged, and the fun is an endless display of unimaginable dreamlike wonder. As a performing bubble artist I enjoy seeing the look on the faces of kids and adults as they are entranced by the beauty and choreography of bubble art painted an open air canvas. Intrigued by the challenge of scientific explanation. Gripping background music and unexpected bubble antics keep even the oldest teens and adults fully engaged. The bright colorful bubble blowing wands and gadgets fascinate the youngest of spectators. Volunteer bubble apprentices keeps everyone cheering, laughing and having a good time. What I love most about bubble art performing is the feelings you share with everyone there. Bliss, euphoria, warmth, nostalgia, affection, wonder, innocence. I've found no past-time more fulfilling. The crystal clear message it sends without a spoken word is even more touching. A message of how delicate yet precious life is. A message nurturing virtue, kindness, love and peace. A message of hope that keeps you smiling long after the show has ended. 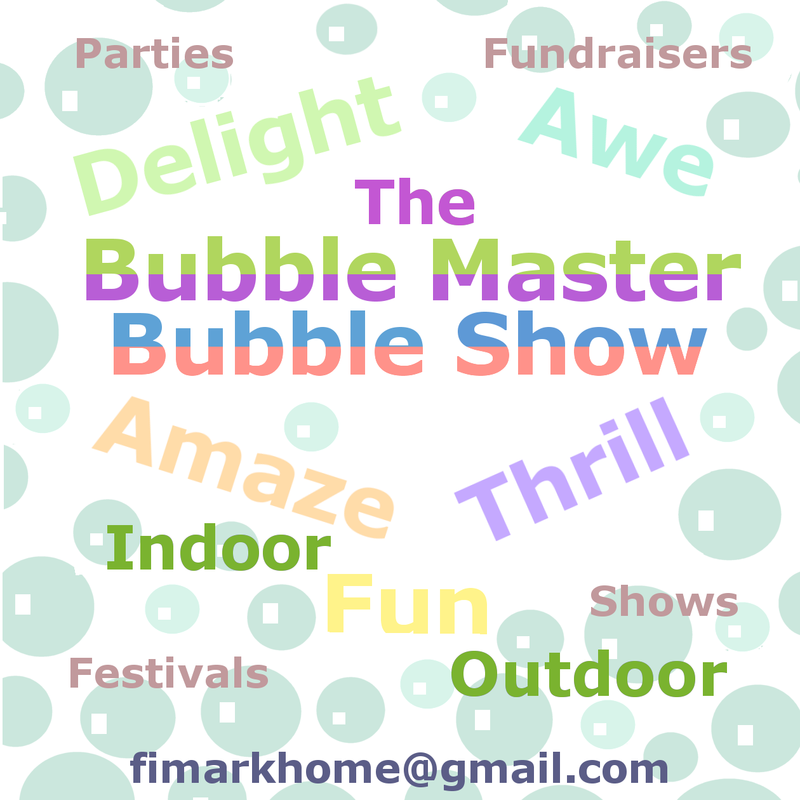 To book a bubble show in the Baltimore MD metropolitan area send an email to fimarkhome@gmail.com with "Book A Bubble Master Show" in the subject line. 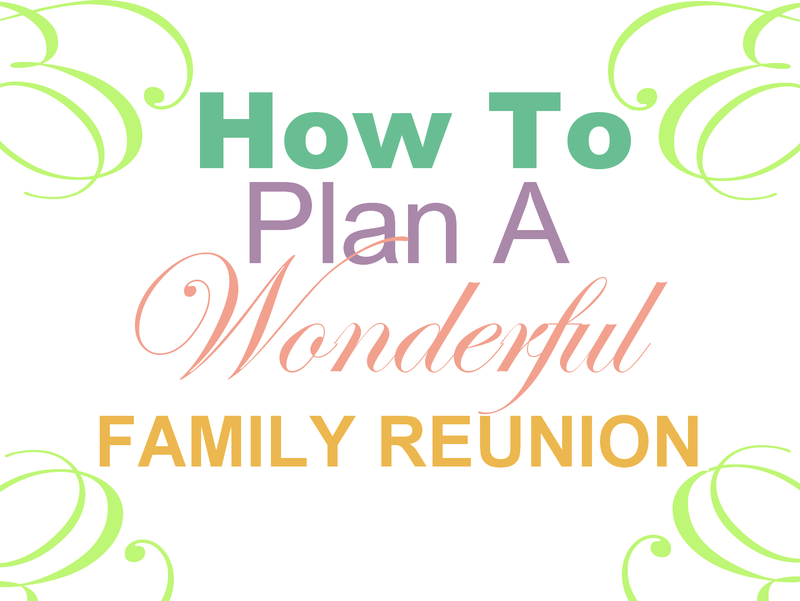 Now's the time to start planning your next family reunion. Watch this video and get inspired. in the profiles section of this blog. It's mid-January. Needless to say this it the time to assemble the reunion planning committee. 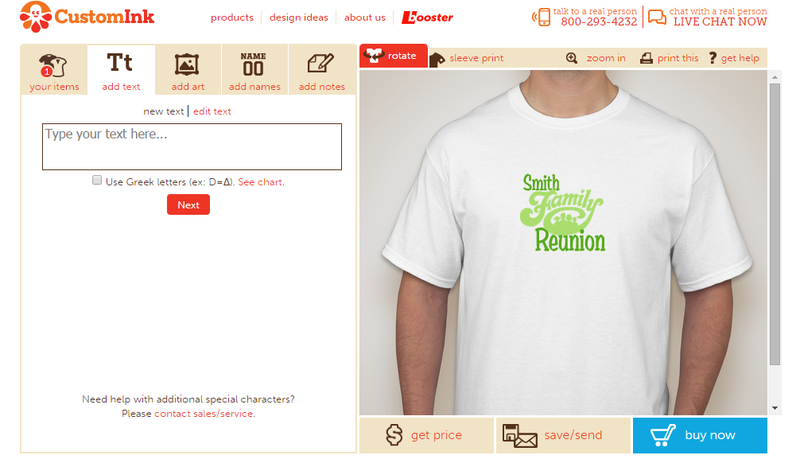 The goal would be to agree on the color and basic design of the illustrious family reunion T-shirt. Start with theme and slogans agreed upon. Use these as a basis for the logo, colors and design style. If you're like me, taking orders by phone and putting each order status on a T-shirt roster spreadsheet is not what you would call a blast. Still bringing the family together to affirm identity, maintain a support system, infuse empowerment and just have a good ol' time makes it all worth the effort. Still you have to wonder if there is an easier way to step through the T-shirt ordering process. The quick answer is Yes. Do it online. How? First step. Design it. There are scores of top notch T-shirt design apps out there but the one you want is an app that will not only allow you to design the shirt, but send a snap shot to all family members via email or social network plugin. Even better, you want an app tha twill help you keep track of orders. 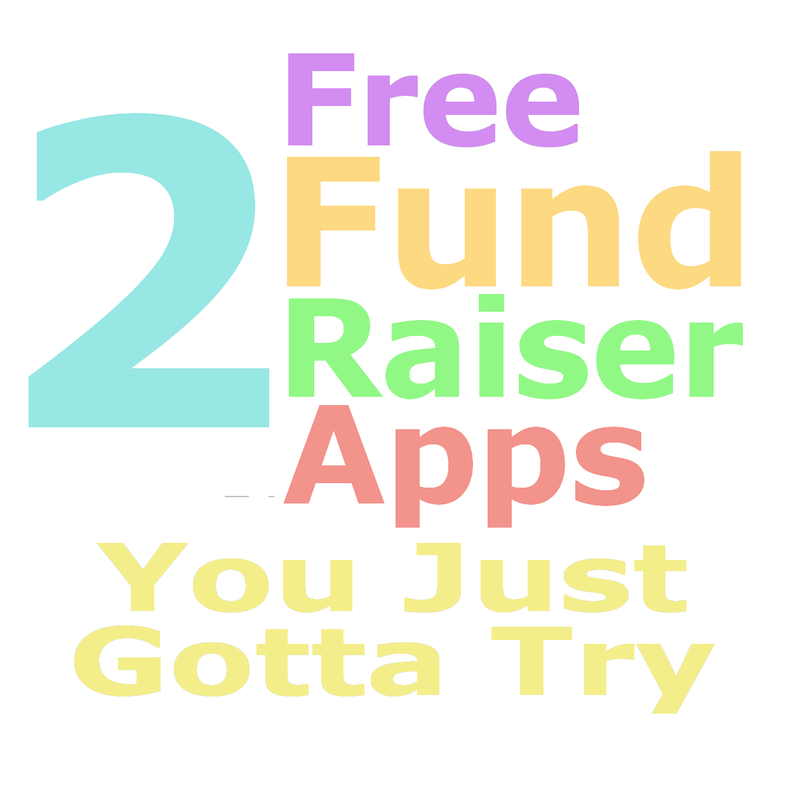 And taking it up a notch how about an app that will help you make money that can be added to event funding. Now that's an app! Another popular T-shirt designing app I particularly like is the one featured at CustomInk.com. This site boasts hundreds of design graphics and styles including a wide selection of beautiful ink colors. 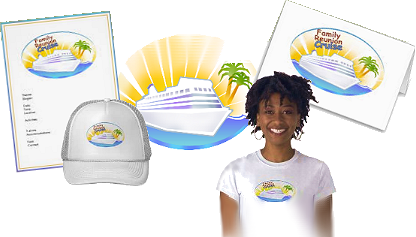 In addition you can present the T-shirt design to family friends online and event Boost it! 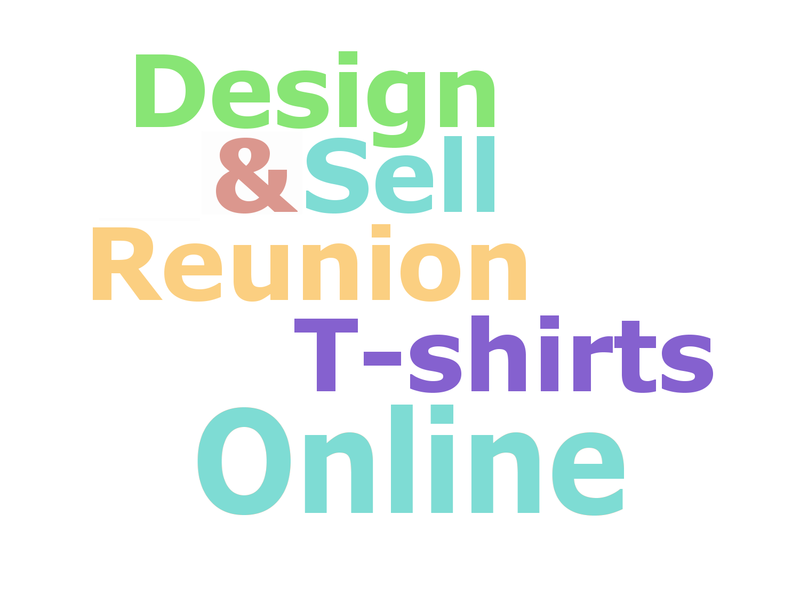 Sell your t-shirt designs on your own Booster page to support your cause, passion or project. You can present them on your Facebook page, and before you know it CustomInk.com is cutting you a check. These designer web apps are featured on Fimark's Family Reunion Planner Social. What could be more practical and time saving? The online web app is simple and easy to use. Nothing too complex. 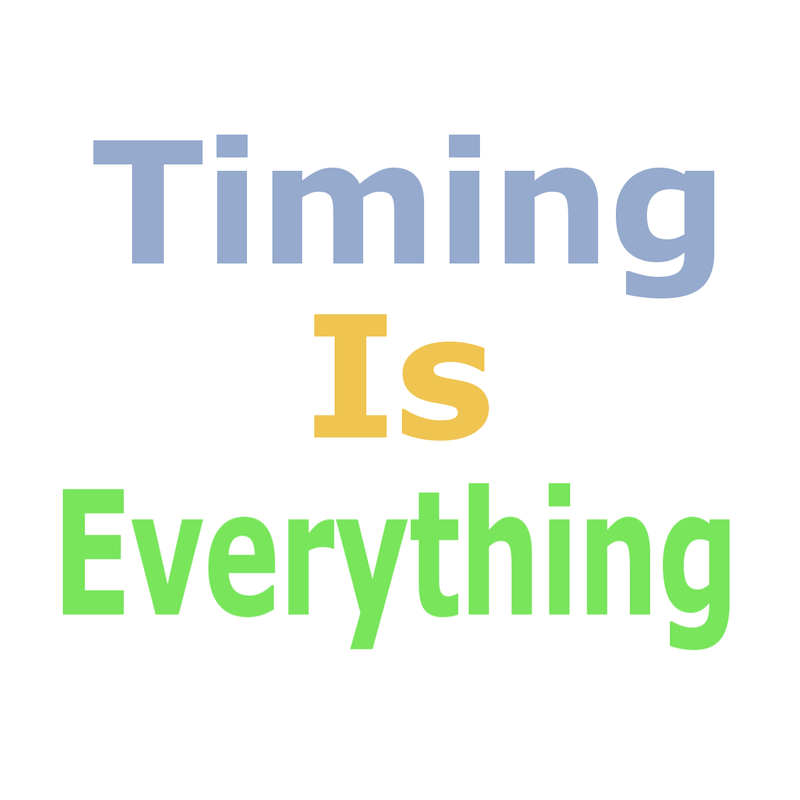 The features are so user friendly even your pre-teen can plan an event with it. 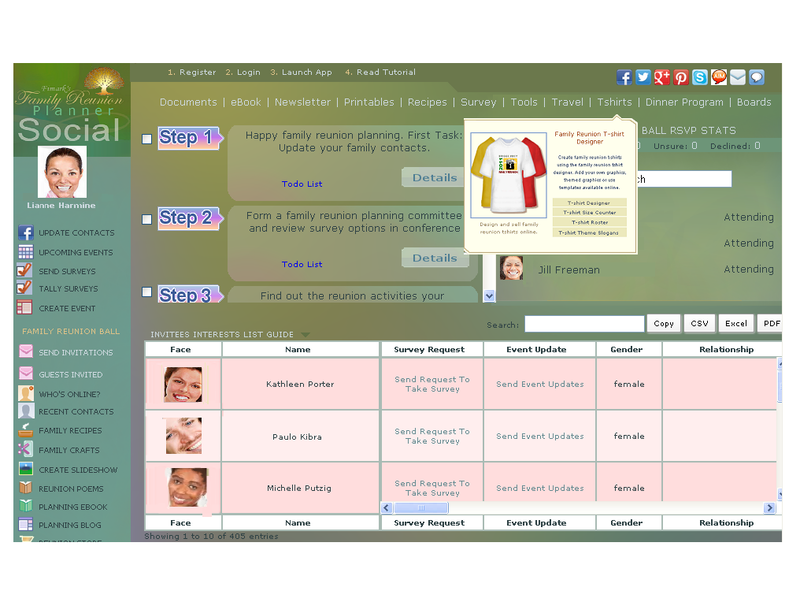 Fimark's Family Reunion Planner Social web app. Click the link in my profile to access the T-shirt designer app and get started design your family reunion Tees. 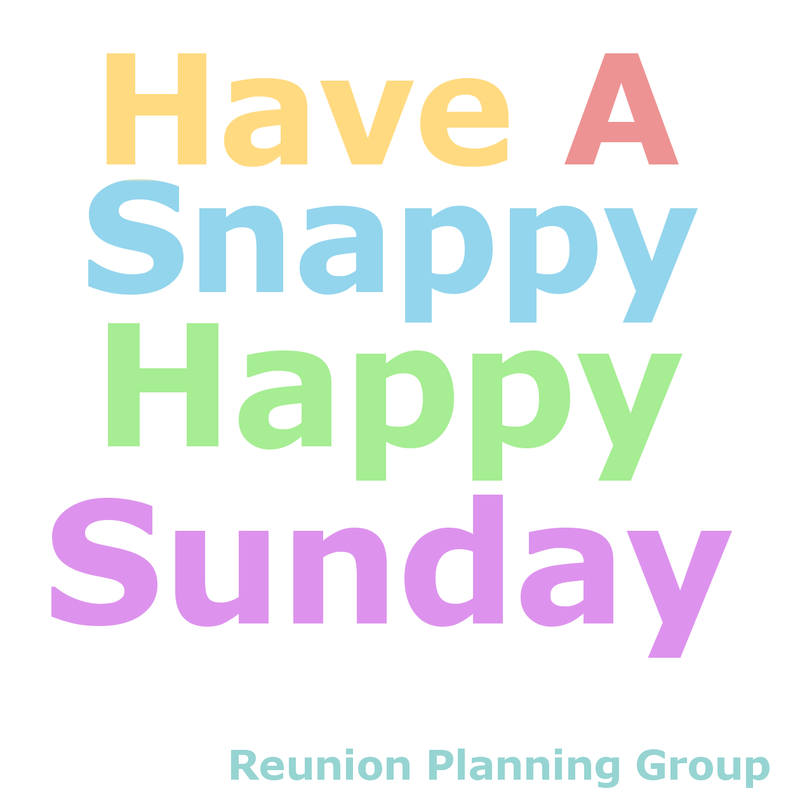 Planning and organizing a family reunion is perhaps one of the most engaging and fulfilling projects you will ever embark upon. 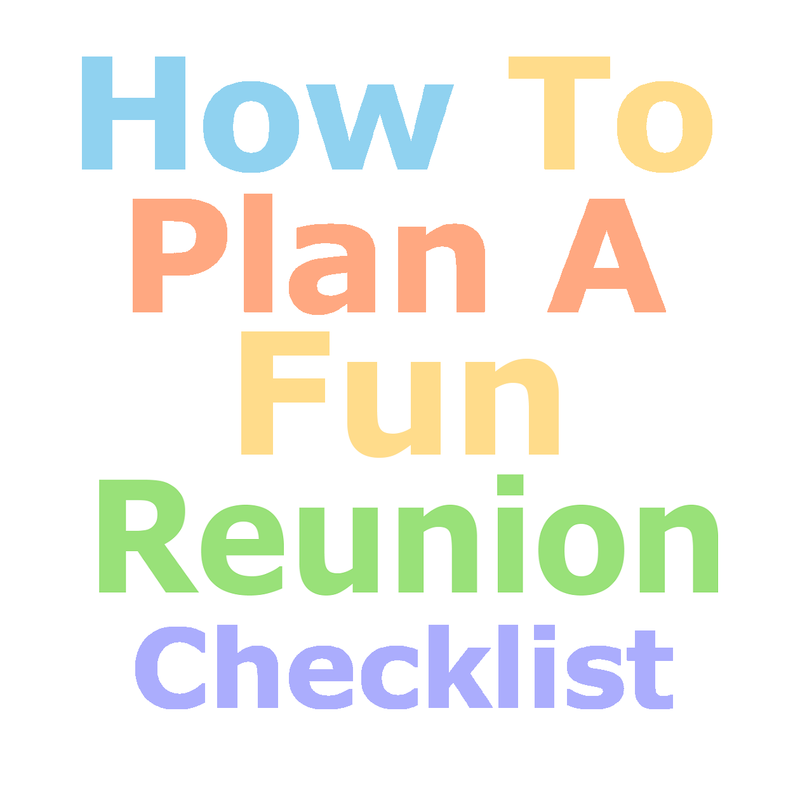 Here are a few tips to ensure that everyone has a share when making reunion plans. Planning a family reunion is much like planning a voyage to a remote destination that's full of excitement, surprise and wonder. When everyone involved is supportive of the plans for the trip your even closer to reaching your destination. To that end create an itinerary featuring activities everyone will enjoy. When planning a trip your first step is to get good directions, chart your course and follow a trusted guide. That's where my web app Fimark's Family Reunion Planner Social comes in. It's designed to help you plan every aspect of the event and access the talents and skills of those you might delegate specific task to. Consider the best location for specific family activities and dining. To do this first consider the following: What is your mission and objective? What will the theme of the event be? What theme related activities will be included? At what homestead or remote location will be the event be held? Consider the talents, skills and experience of reunion invitees. Arrange to bring small groups of family members together to plan, craft, create and organize various aspect and activities of event. To that end invite the family to contribute ideas regarding theme colors, decor, music and fun activities. Create a meeting schedule outlining the day and time each respective groups will come together, the task at hand, as well as materials and supplies needed. What? 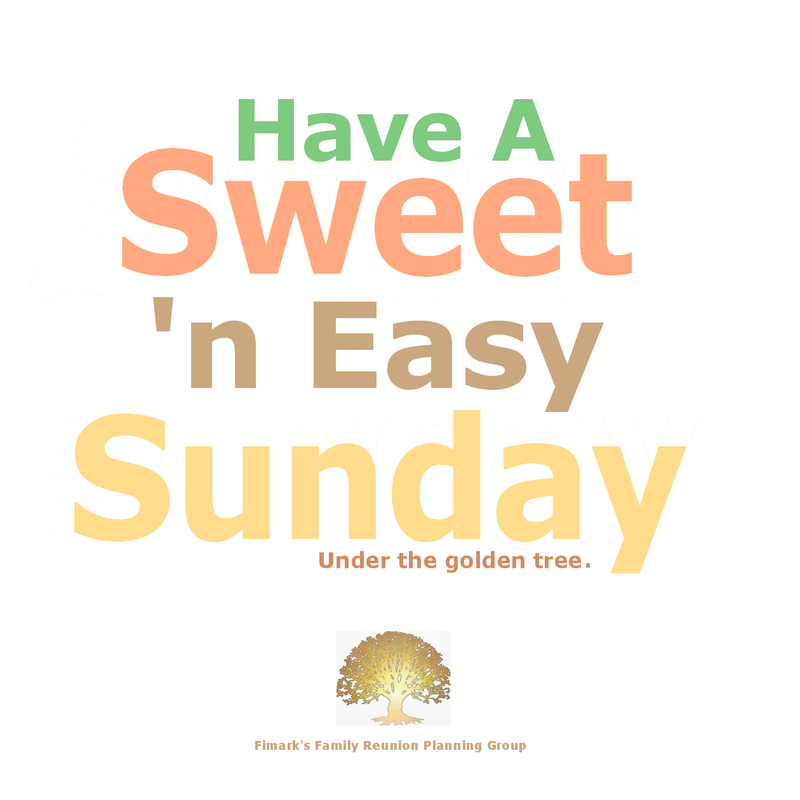 You don't have Fimark's Family Reunion Planners Social web app yet? Now 20% off for a limited time. No coupon needed. Just click the link in my profile blurb. Keep putting some love in it. Enjoy! 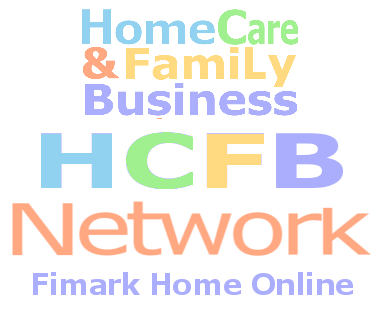 You're invited to our new page Home Care & Family Business. 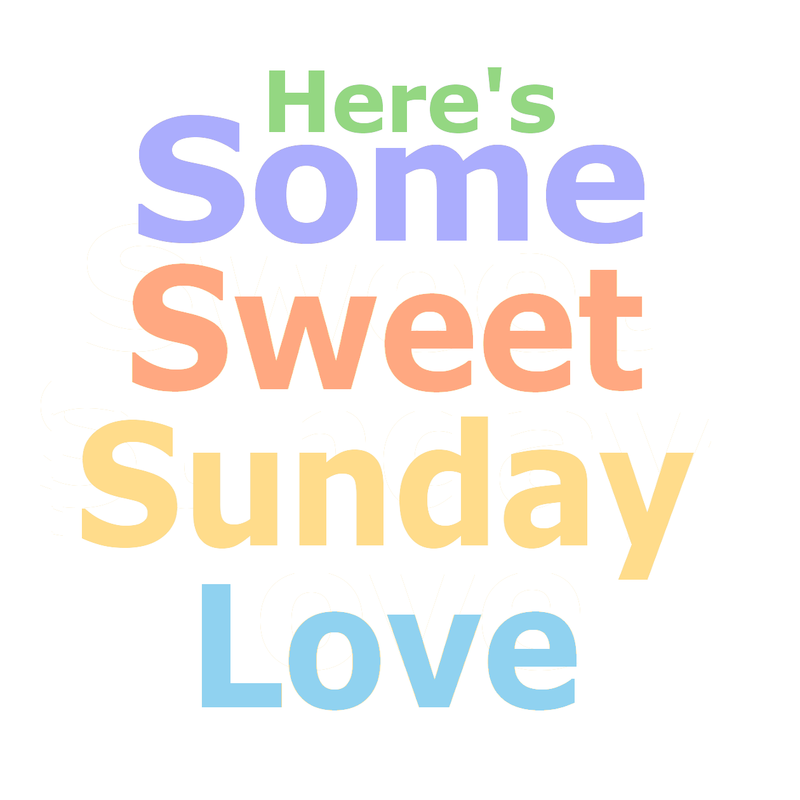 A place we share family oriented news, home decor and design ideas, creative crafts, delightful recipes, event planning tips and blog blurbs in just the right morsels to inspire you and sweeten your day. Join today and get inspired.